Our product range includes a wide range of brazed tipped tools, brazed carbide tools, brazed carbide lathe tools, carbide brazed tools, carbide tipped tools and brazed carbide tool bits. 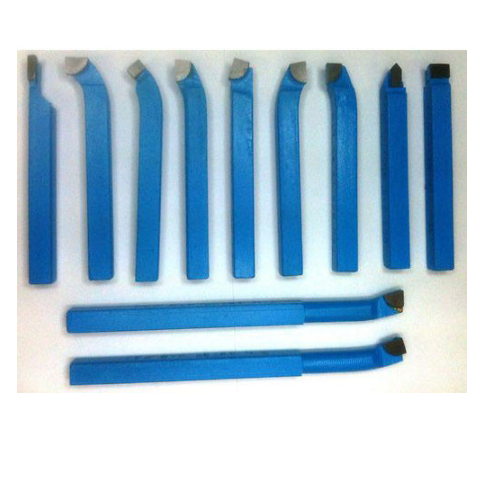 Our company is very well known among supplier, trader, wholesaler and retailer of Brazed Tipped Tools. Applauded by our customers for their unmatched quality and fine texture, these tools are sourced from authentic and trusted vendors. In addition to this, these are tested under various industry laid parameters and norms which ensure their superior performance. Finally, these tools are available at competitive prices. We are a topmost organization which deals in the supplying & trading of Brazed Carbide Tools to the clients. 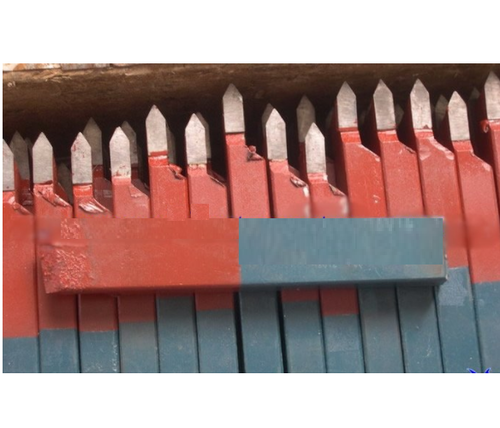 Applauded by the clients for their attributes listed as high tensile strength, abrasion resistant coating and dimensionally accurate body; these brazed carbide tools are pretty much demanded across various industries. 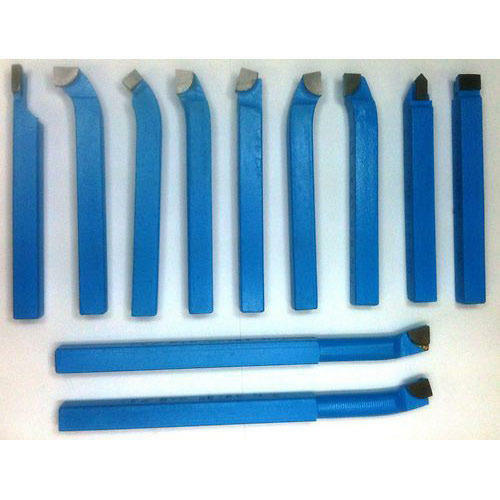 Last but not the least, these brazed carbide tools are available at nominal prices. Our company is pioneer in the supplying, wholesaling, trading and retailing Brazed Carbide Lathe Tools. We offer these tools in qualitative range to meet to all diverse requirements of the customers. These are extensively used in various industries for many applications and have long lasting life. Besides, these are perfectly engineered and have durable finish standard. Along with this, these tools are available at feasible rates. Our company is among the best rated companies which deal in the supply, trade, wholesale and retail Carbide Brazed Tools. Owing to their excellent features like optimum performance, supreme quality and minimum maintenance, these tools are widely demanded by the customers. These have anti corrosive nature and easy installation. Apart from this, these tool bits are available in various specifications as per client needs at affordable prices. 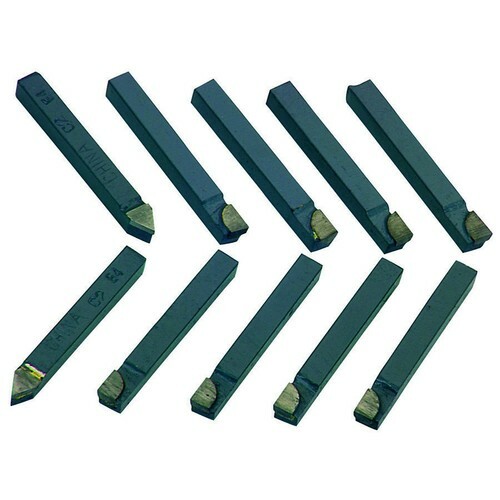 We are instrumental in offering Brazed Carbide Tools, which are used in various industries due to high tensile strength and abrasion resistance. we provide these with carbide tip and steel body with coating of nicke. These are extensively used in lathe machine for turning growing and threading. 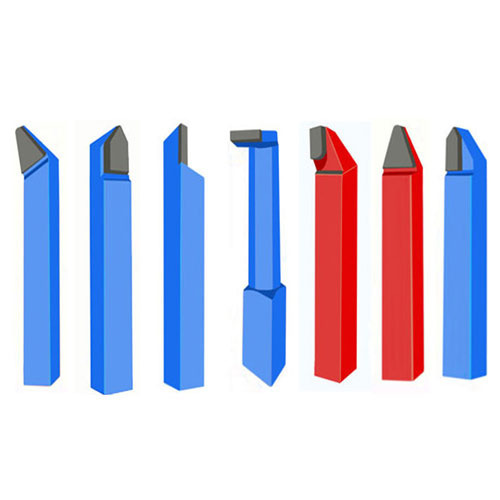 We offer a range of Carbide Tipped Tools that are assured to have high quality standards. 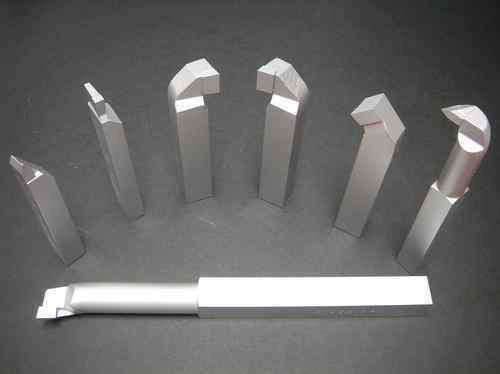 Each bit, made from quality tungsten carbide steel, is precision machined to produce a perfect body. 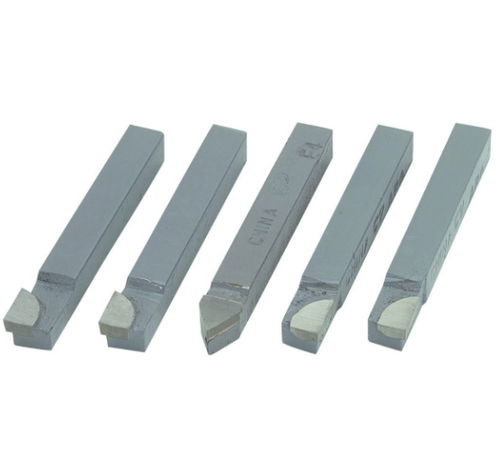 These are high-performance solid carbide tools for many diverse need. A -Tech Corp. is one of the trusted names in the industry that provide an extensive selection of Brazed Carbide Tool Bits. Manufactured in adherence to the predefined industry standards at our vendor’s end, these bits are provided in numerous sizes to fulfill the diverse requirements of the clients. The proposed collection is applauded for its robustness, ease of use and high durability. 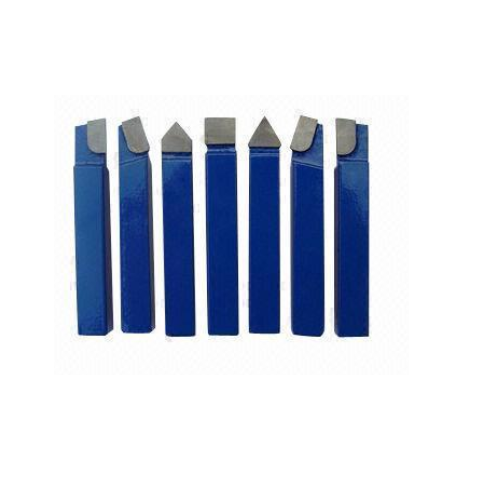 We are one of the prominent suppliers, wholesalers and traders of Tungsten Carbide Tipped Tool. Extremely durable and efficient, these tools are manufactured in compliance with the preset industry guidelines at out vendor’s end. The proposed collection of tungsten carbide tipped tools can be availed in different specifications at industry leading prices. We offer a range of Carbide Tipped Drills that provides maximum performance. This range of products offer immaculate performance because of the strict quality control measures. These products has been manufactured as per the predefined standards and availed by the clients at most comprehensive range. We offer comprehensive range of Carbide Tipped Cutting Tools whose cutting edges are carbide tips brazed onto hardened tool steel bodies. They are robust in construction and are mainly used for rough and finish turning operations. we provide these with carbide tip and steel body in nickel or Tiain finish. 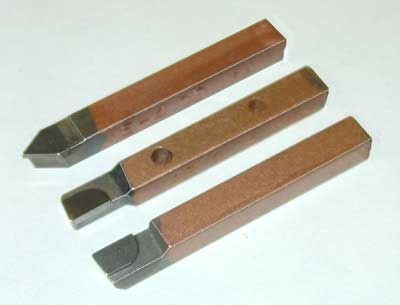 Looking for “Brazed Carbide Tipped Tools”?